FMJ Pearl mainly involve in Quality & Quantity Surveyor. We are an independent & a dynamic surveyor company which is an expertise to assist to our client needs in aspects of palm oil, containerisation, contractual sampling & sealing, pre-shipment & inspection, ship’s holds & tank inspection on cleanliness & fitness, on/off hire and general condition marine inspection, bunker survey, marine consultancy, cargo & marine insurance survey, insurance survey, calibration of storage tanks, vessels & pipelines, logistic & warehouse services, draft survey, scrap & metal inspection, food inspection, full outturn guarantee (FOG), stock monitoring, pest control of cargo. FMJ Pearl office was established in Pasir Gudang as a headquarters. 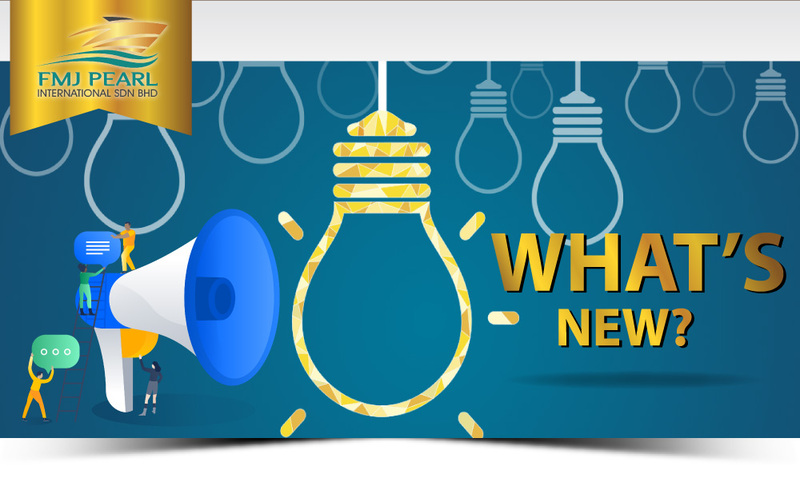 We are concurrent expected to being internationally expands in Singapore & Indonesia. As a rapid growing company we always forecast and foreseen at a high possibility of expansion our branches / satellite offices in Y2017 onwards. FMJ Pearl is an authorized and a licence surveyor from MPOB (Licence No. 615255008000) and FOSFA International to carries all of the official duties as a cargo surveyor locally and internationally. We also as a member of MATRADE (Malaysia External Trade Development Corporation). To be a leading company in surveying industries; To provide an excellent & a professional services towards our client. JUNE ADNAN is a founder & an Executive Director of FMJ Pearl. She has a widen experience in business management & administrative. As a ladypreneur she has a strong determination & has an undivided focus to upgrade the company position from locally into worldwide recognition. Her historic experience in servicing a few well known corporate companies is a value added for her to make FMJ Pearl extra miles in every angle of success. She is a label as highly perspective and spirit in company development and growth. FIRDAUS MURALI is a co-founder & a Managing Director of FMJ Pearl. He is capable & reliable person in the industry. His knowledge competencies is unbeatable & proven as a best ranking in the industry. He has a wide experience of 27 years in cargo survey and inspection activities with a few renowned international companies. He has a well verse in business management & competitive in handling operation matters. With dedication & good attitude towards the industry he is being respectful within Malaysia & internationally. 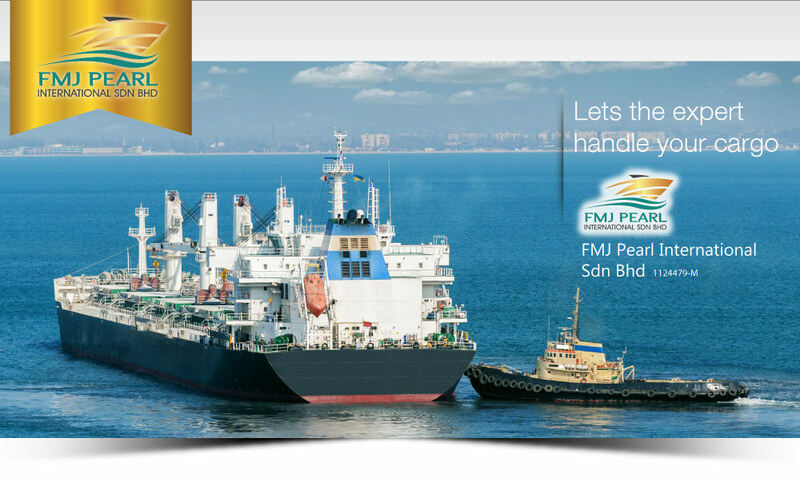 In FMJ Pearl, he heads a strong operational & management teams; which are supported by an experience staff compromising of Master Mariners, Surveyors & Administrations.